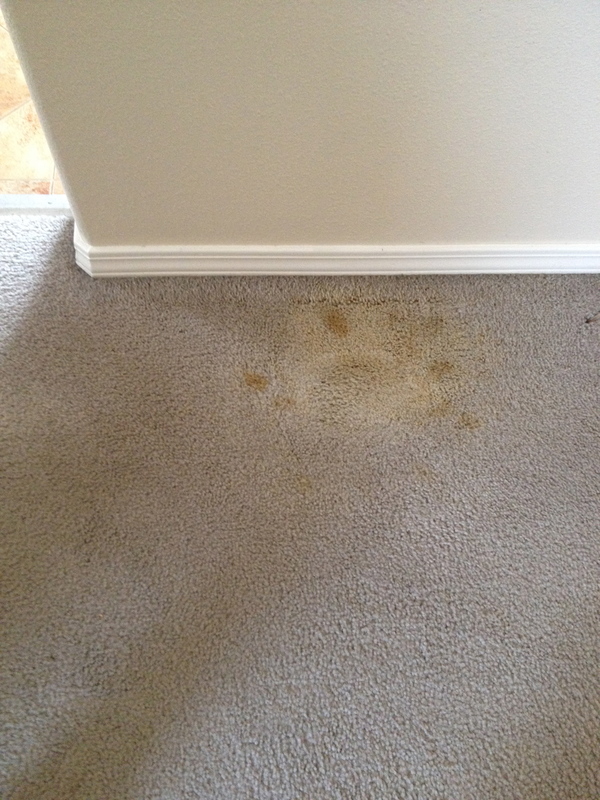 Do you have bleach spots, pet stains, paint stains, plant stains, makeup stains, blood stains furniture spots, sun fading or red stains (wine, fruit juice, kool-aid, popsicles)? 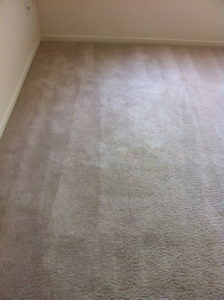 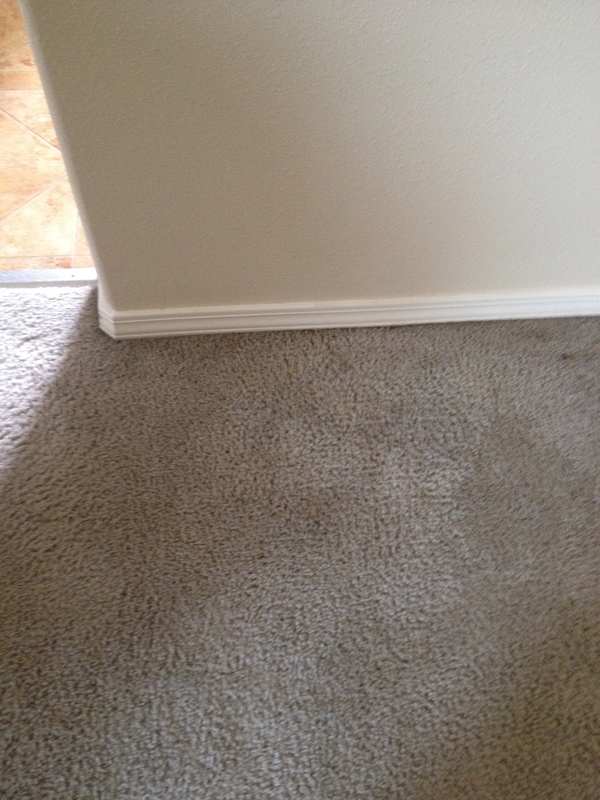 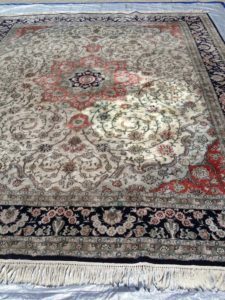 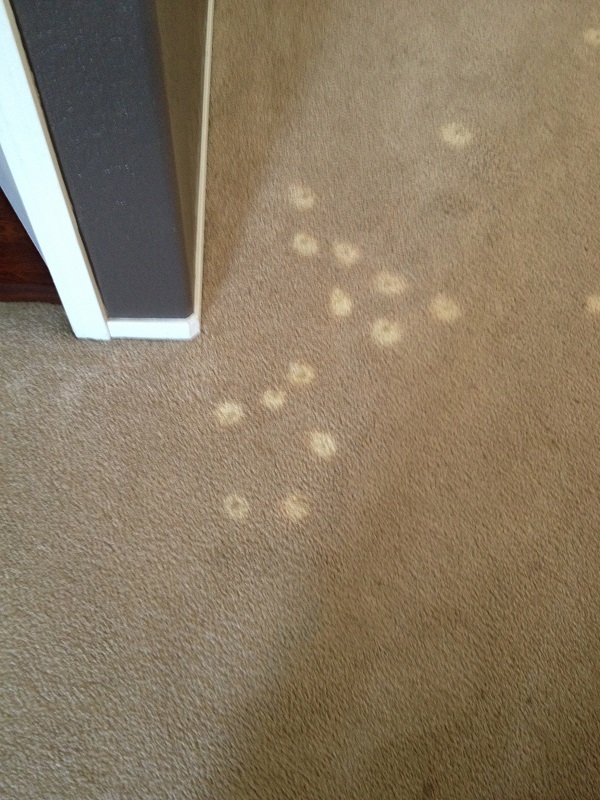 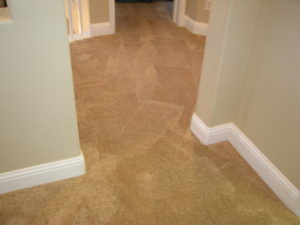 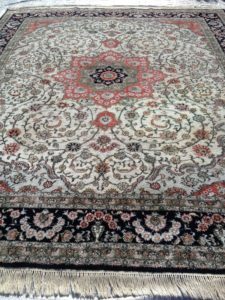 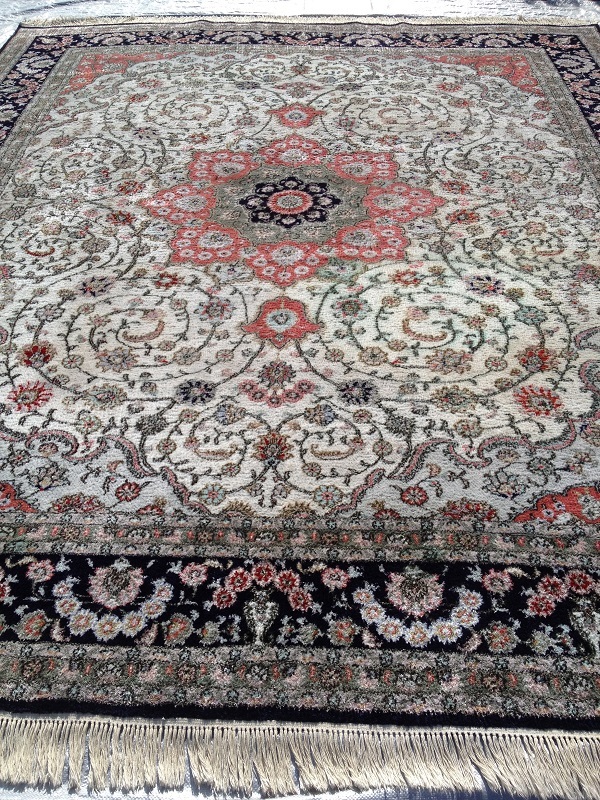 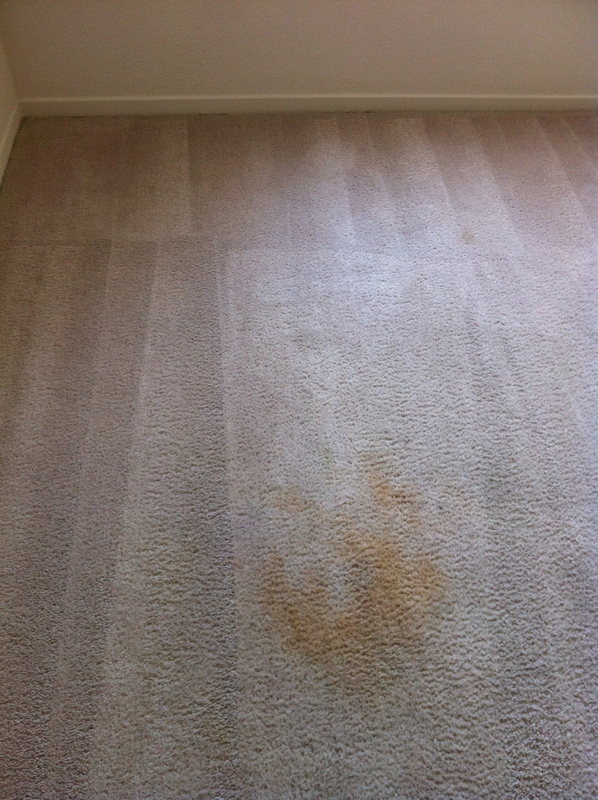 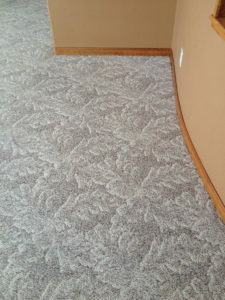 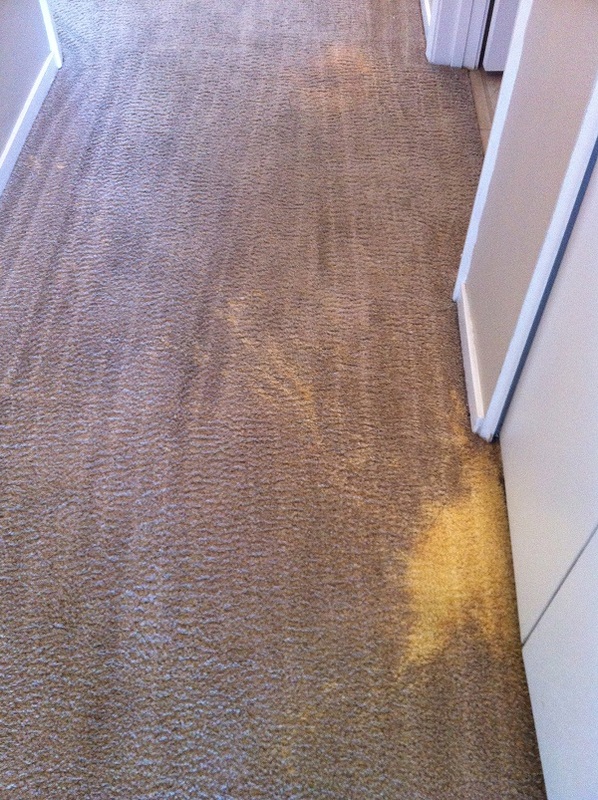 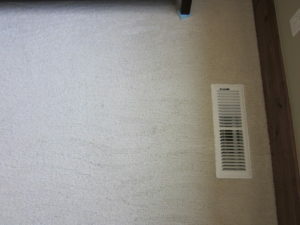 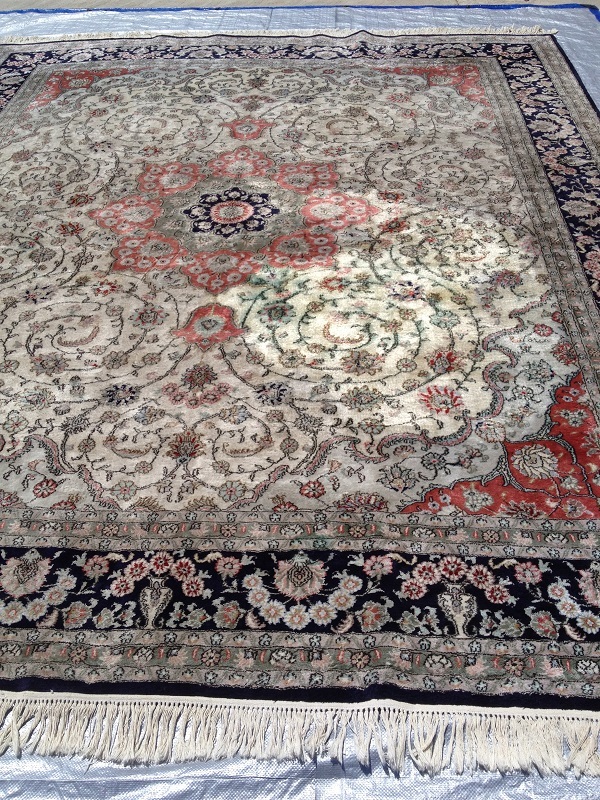 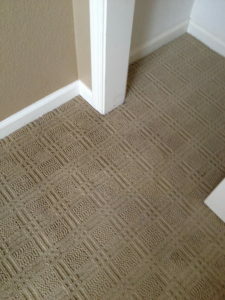 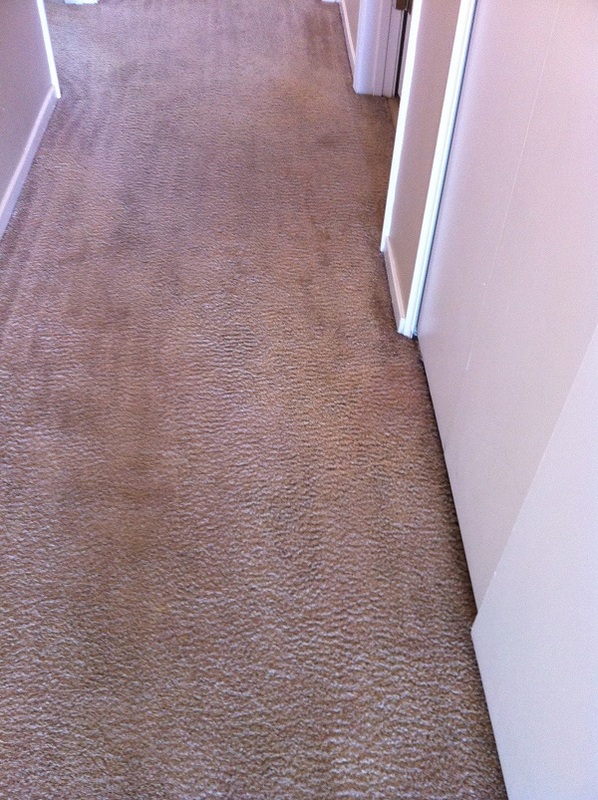 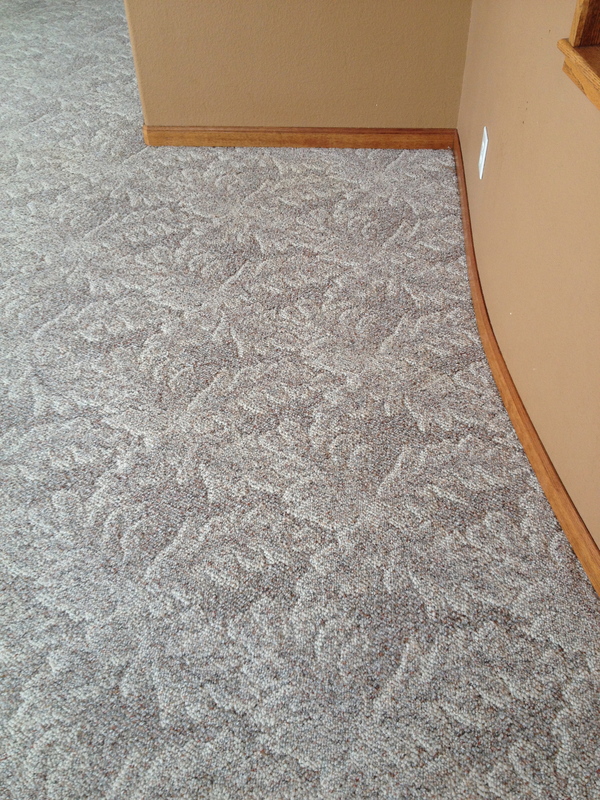 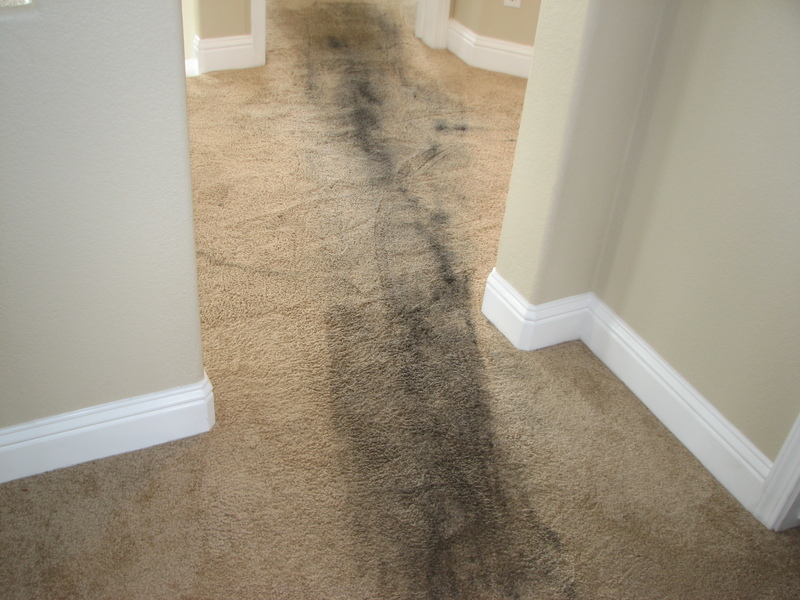 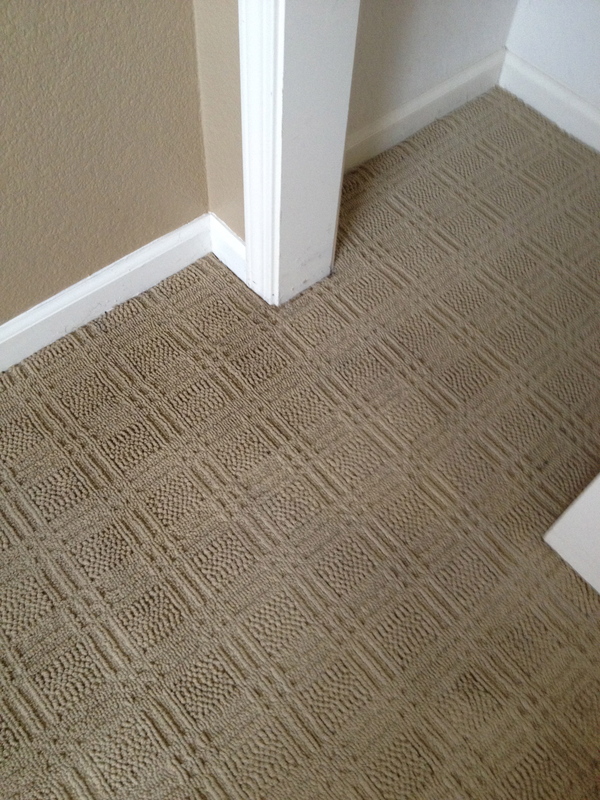 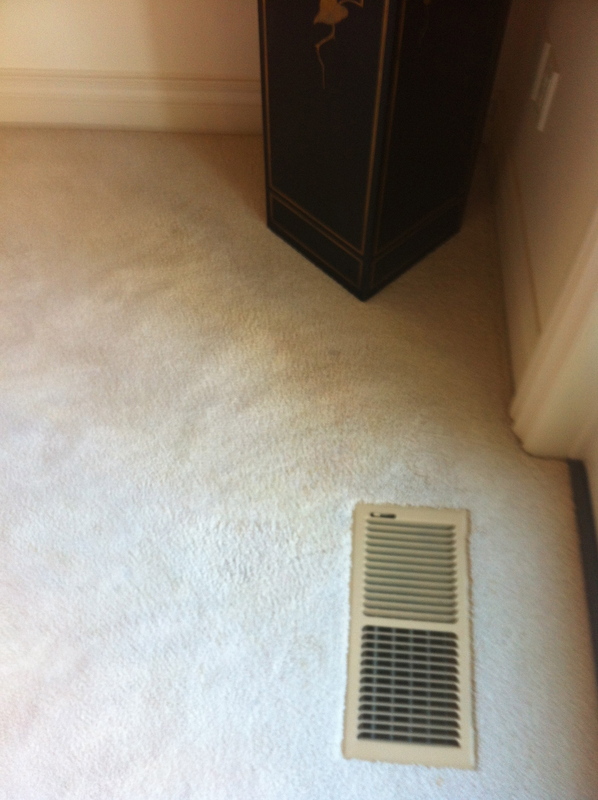 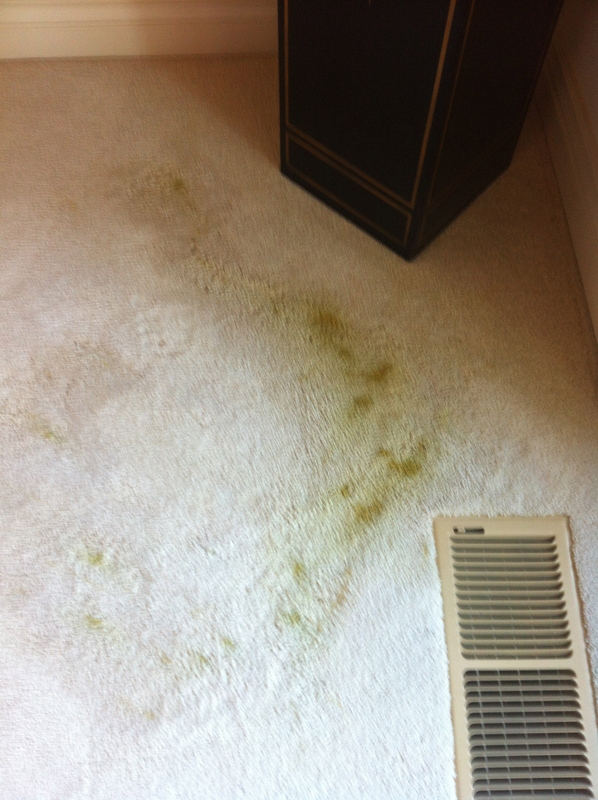 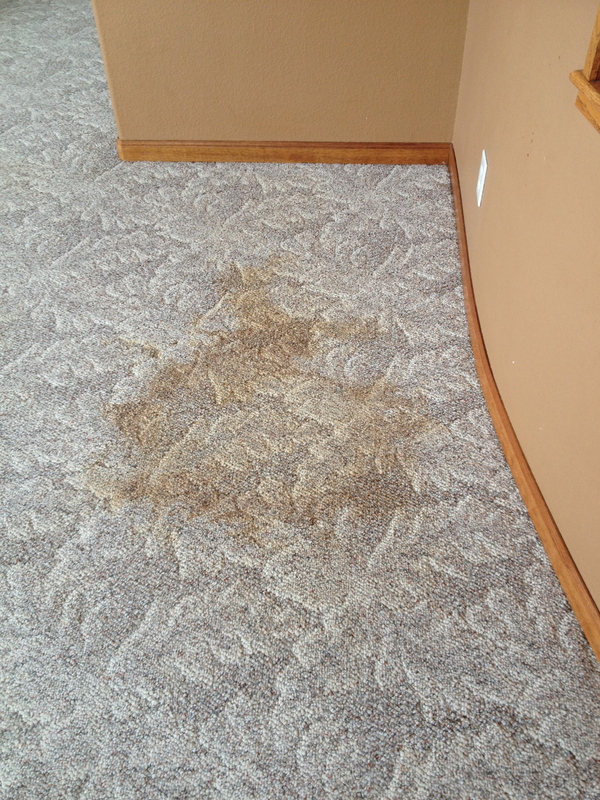 Whether they are on an area rug or your carpet, Carpet Pro can deal with them! 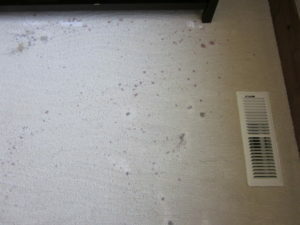 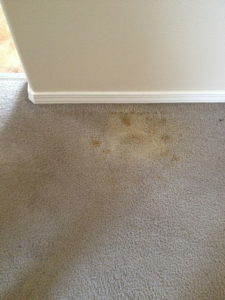 For really stains or accidents that have actually removed the color from your carpets (bleach spots, sun fading, etc.) 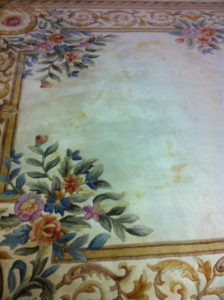 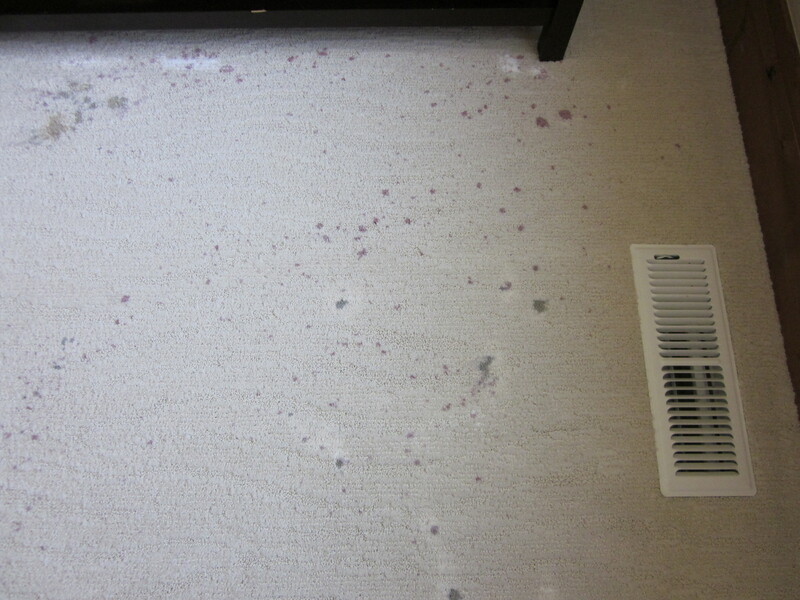 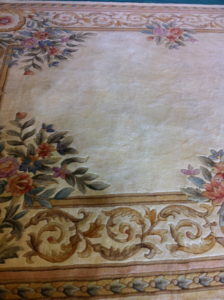 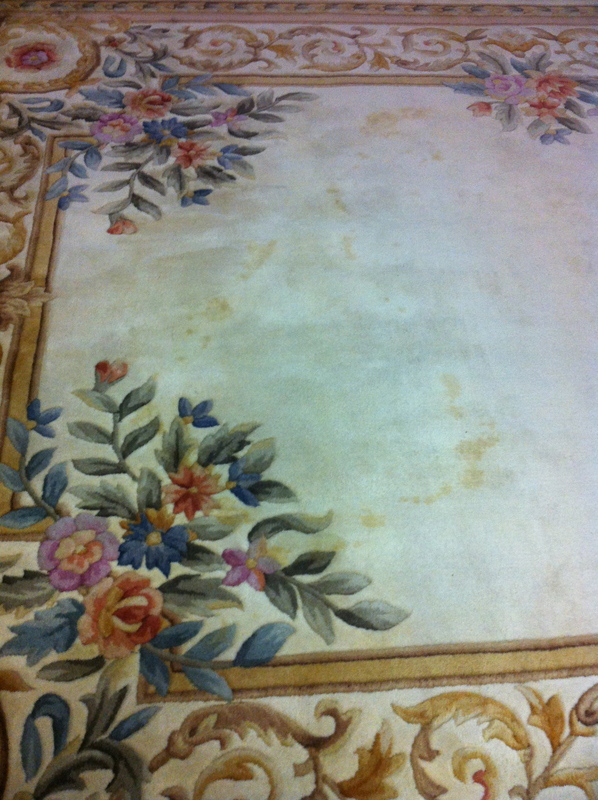 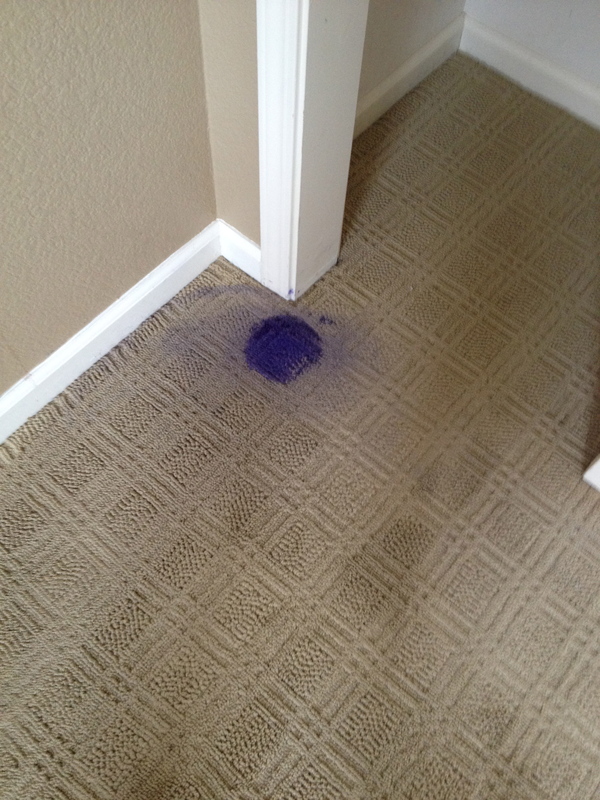 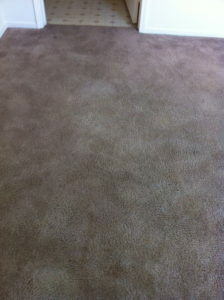 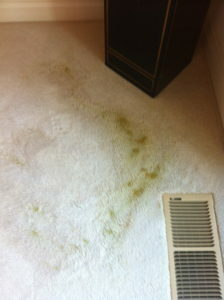 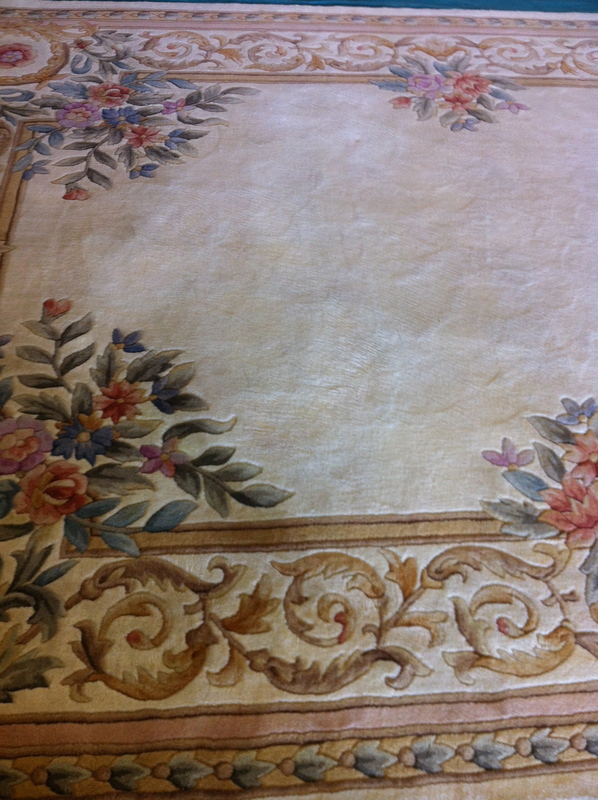 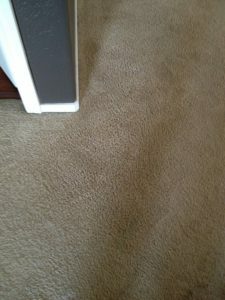 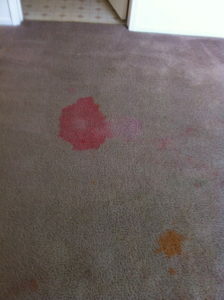 we can restore that color by spot dyeing – see our pictures in the Carpet Dyeing section for examples.